Hair Extension Pliers for the application & removal of Easy Loop and Micro Bead hair extensions. 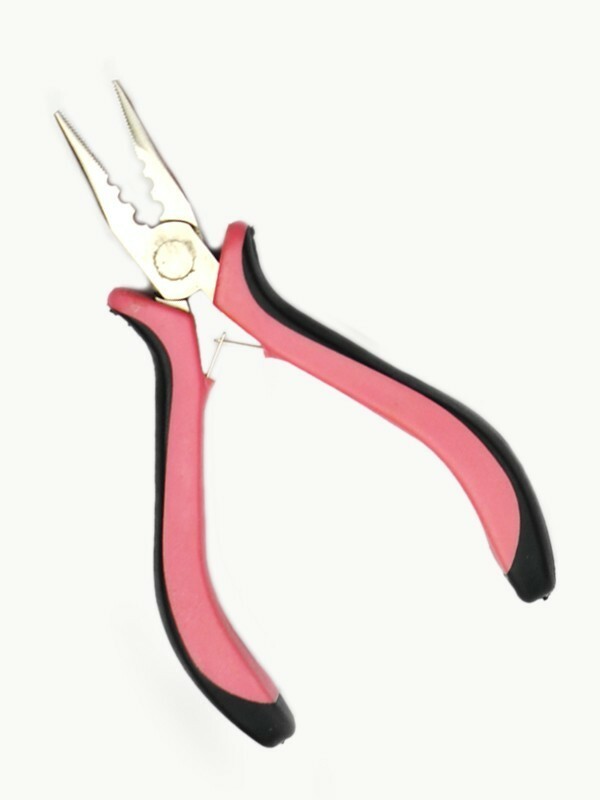 Professional Hair Extension Pliers with opener, and closer holes. These pliers are used for the application, and removal of Easy Loop / Micro Loop hair extensions, and also I-Tip hair extensions. Use the flat tip for clamping shut the micro beads. 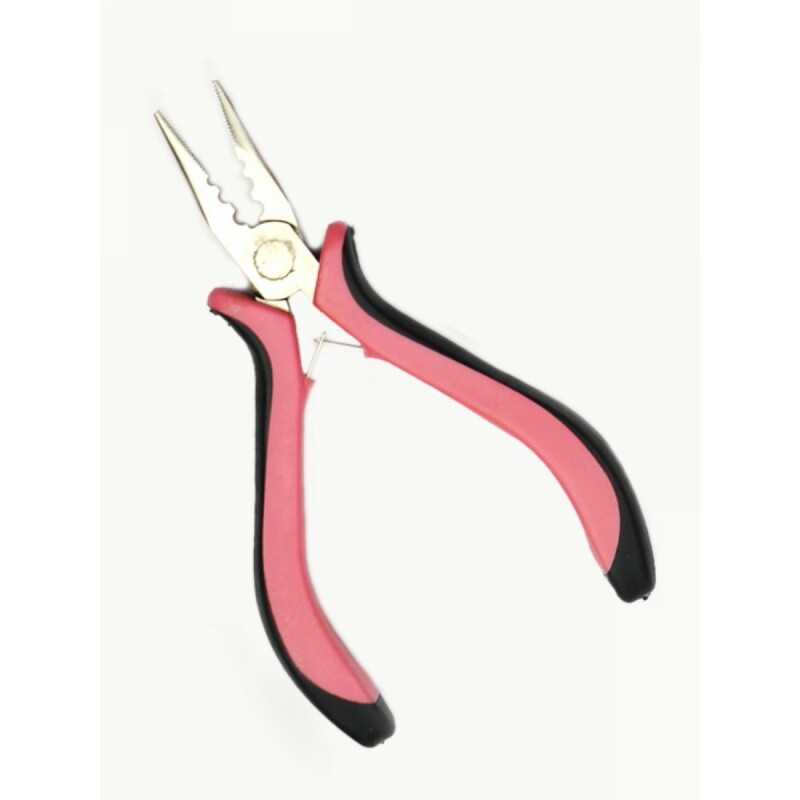 The holes in the pliers can be used for removing your micro bead hair extensions. Place the bead within one of the holes and clamp the pliers closed. Then squeeze the bead back into it's open position and you can then slide it from your hair.